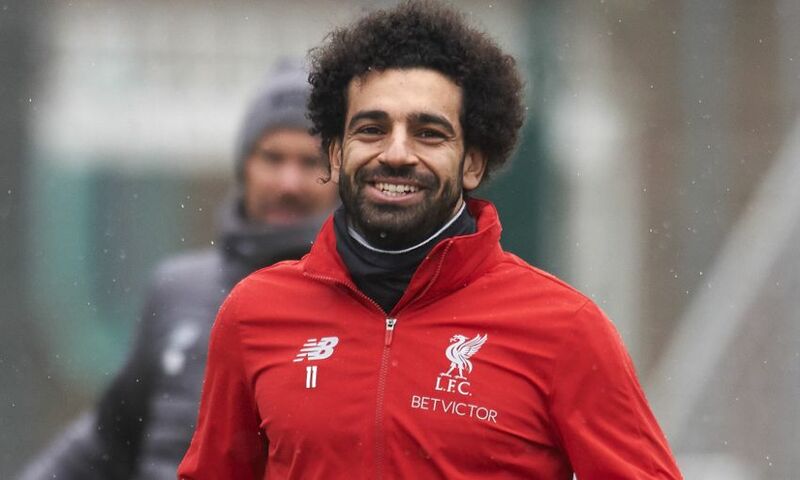 Mohamed Salah has regained 100 per cent fitness and is capitalising on that condition, according to Jürgen Klopp. 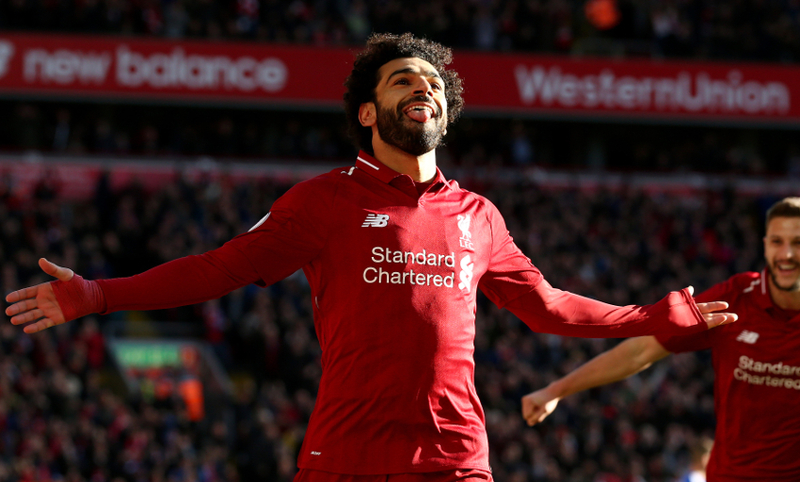 The Liverpool forward has scored six goals in his last seven club appearances, taking his total for the season to nine - the most of any Reds player. Klopp has acknowledged a combination of the shoulder injury Salah suffered in the Champions League final, his exertions at the World Cup and a reduced summer break had an effect. But the manager knows for certain his No.11 is back to his best again now. “Since before the last international break it was completely obvious in each session. It clicked again. He’s there,” said Klopp. “The body is back 100 per cent - his physical things he can rely on. “[It is] not about the goalscoring, just about overall performance. “For the first time in his life it was clear that after scoring more than 40 goals, how do we deal with that? “Will he score 40 goals again? You cannot score 40 goals in the first three games and as human beings how can he be convinced 100 per cent that he scores again 40 goals? Is it even important to score 40 goals again? The manager continued: “Of all the teams, we had a longest season with Real Madrid. We both had a season two weeks longer than all the other teams. “After that they all went to the World Cup. A very long World Cup. Egypt went out a little earlier but Mo played a World Cup being 94 or 95 per cent fit because of the shoulder. He had no problem with the shoulder anymore, it was not that it hurt, but being healthy does not mean you are 100 per cent. “He then had two to three weeks off. That is actually nothing. The first three weeks of holiday for a football player after such an intense season you do not even feel rest. “Then the pre-season starts again. So that is a time factor. Human beings need it. We don’t give them time. The season starts: be ready. Even Mo Salah is a human being and he needed time.